What is FAFSA & How Does It Work? ​To complete the Free Application for Federal Student Aid (FAFSA), you will need:Your Social Security Number. Your Alien Registration Number (if you are not a U.S. citizen) Your federal income tax returns, W-2s, and other records of money earned. 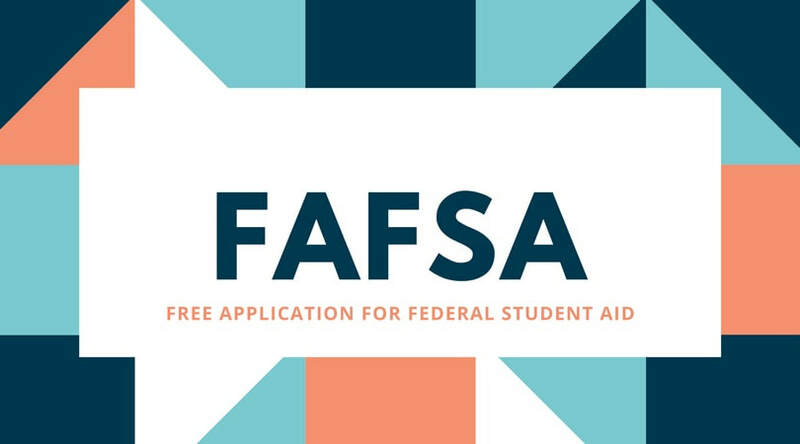 FAFSA4caster gives you a free early estimate of your eligibility for federal student aid . This information helps families plan ahead for college. What do I need for FAFSA Completion Night?